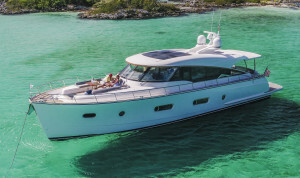 The name Riviera is synonymous around the world with quality, style, innovation, sea keeping ability and unrivalled owner care. 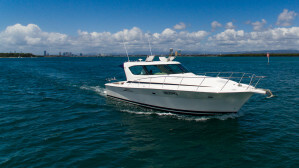 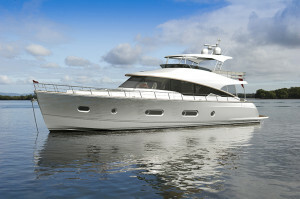 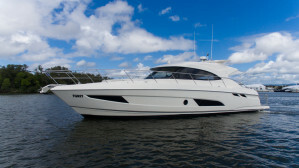 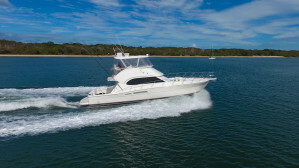 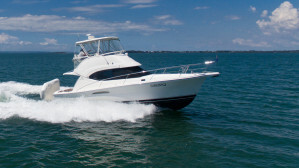 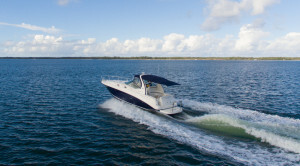 Our passion is to create the ultimate boating experience for our valued owners. 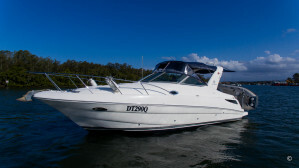 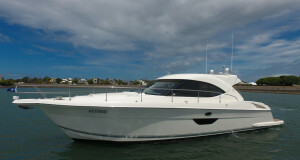 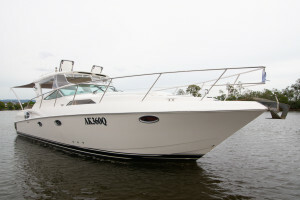 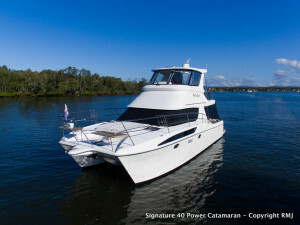 This ultimate experience relates equally to the boat itself as much as it does the enjoyment of boating. 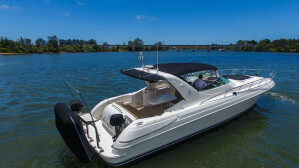 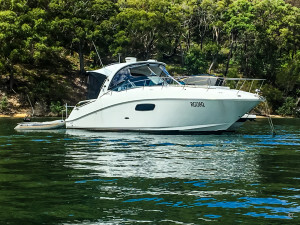 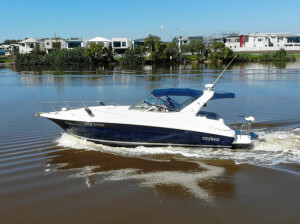 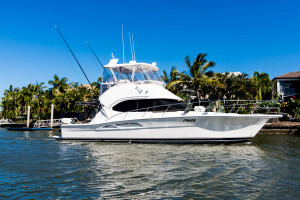 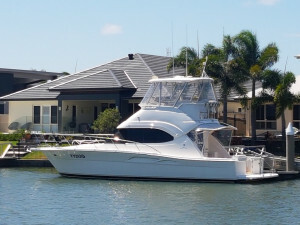 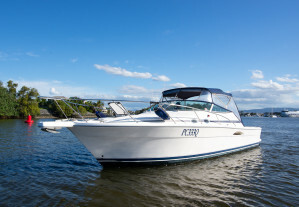 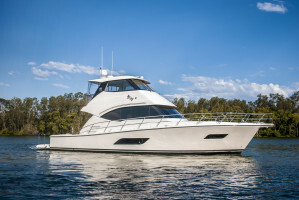 When you acquire a Riviera luxury boat, you gain entry into a global family of boat owners that enjoy each others company when cruising and who also enjoy a high level of owner care.